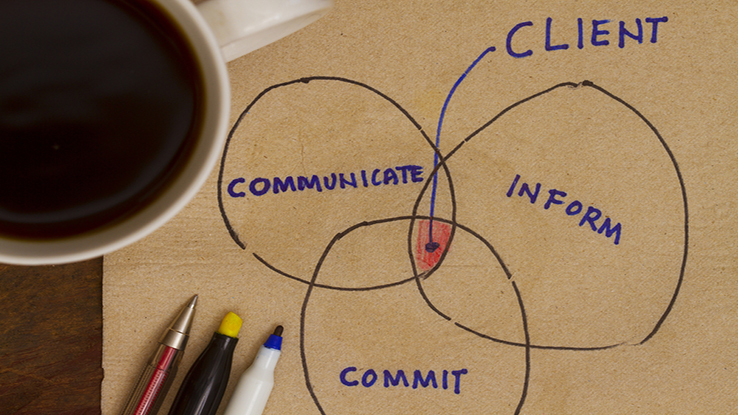 Communicating with clients takes more than just jargon-laden mass emails. When it comes to maintaining ongoing communications with their customers, many independent insurance agents and brokers are as reticent to start sending out emails as they would be to poke a sleeping bear. “They’re already customers,” they think. “If I email them, they might remember they’re paying for insurance, and they’ll leave me!” This view point is more prevalent than you might imagine. But it is misguided.